Home>New Songs>Phor Songs> Valee Joins Phor On New Banger "LV"
Phor & Valee team up on "LV." Valee's been heating up the streets over the past few months especially after Pusha T officially announced him as the latest G.O.O.D Music signee. Since then, he's dropped off his latest EP, Good Job You Found Me which delivered some dope records that are heating up in the clubs and streets. Today, he links up with fellow Chicago native, Phor on the single, "LV." Phor recruits Valee for his latest single, "LV." 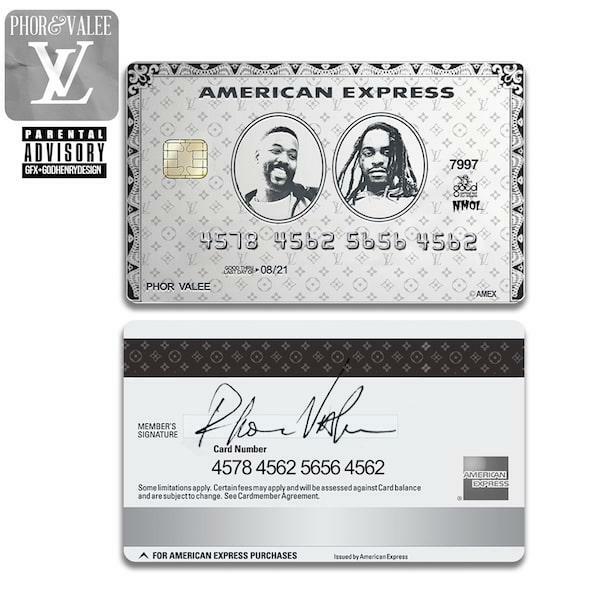 The latest record is undoubtedly the ultimate song to flex to as the two rappers talk on their shopping sprees as Louis Vuitton. As two young artists emerging out of Chicago right now, they prove to have a whole lot of potential to do some massive things in their careers. Hopefully, we'll hear more collabs in the future. SONGS Valee Joins Phor On New Banger "LV"